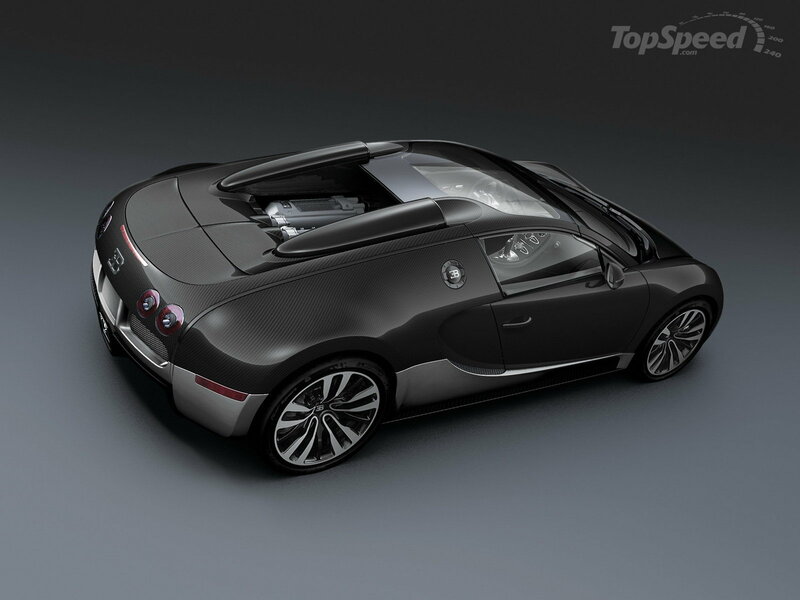 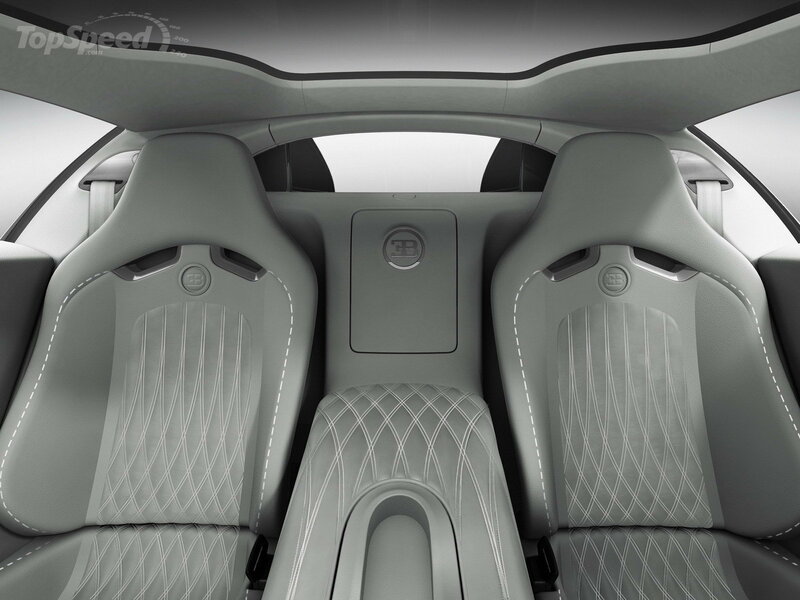 I must admit that we got few chances to talk about this auto maker and when we do, it is happening an auto show so this time is happening the Geneva Auto Show so we got some details about a special edition named 2010 Bugatti Veyron Grand Sport Grey Carbon. 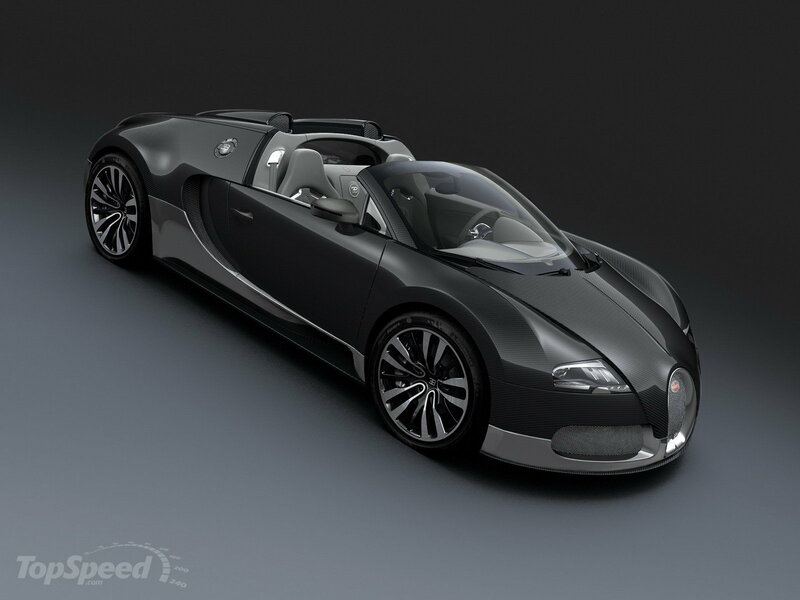 I think you already know that Bugatti Veyron is the most expensive car ever built in series and you should also know that the special edition of the cars are more expensive than the car itself because most of them are just like some tunings made by the auto maker and not by tuning firms. 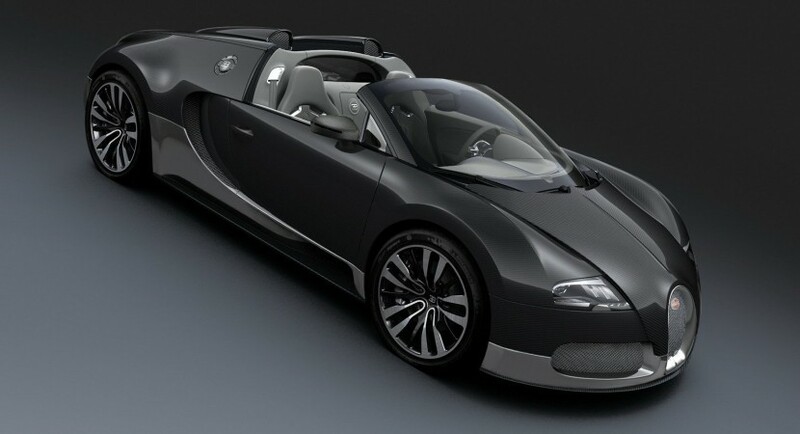 This 2010 Bugatti Veyron Grand Sport Grey Carbon have been sold for 1.65 million euros and the second up side body including doors and side panels, are made from dark gray carbon fiber and the bottom is made from polished aluminum which makes this car more cooler than it was.